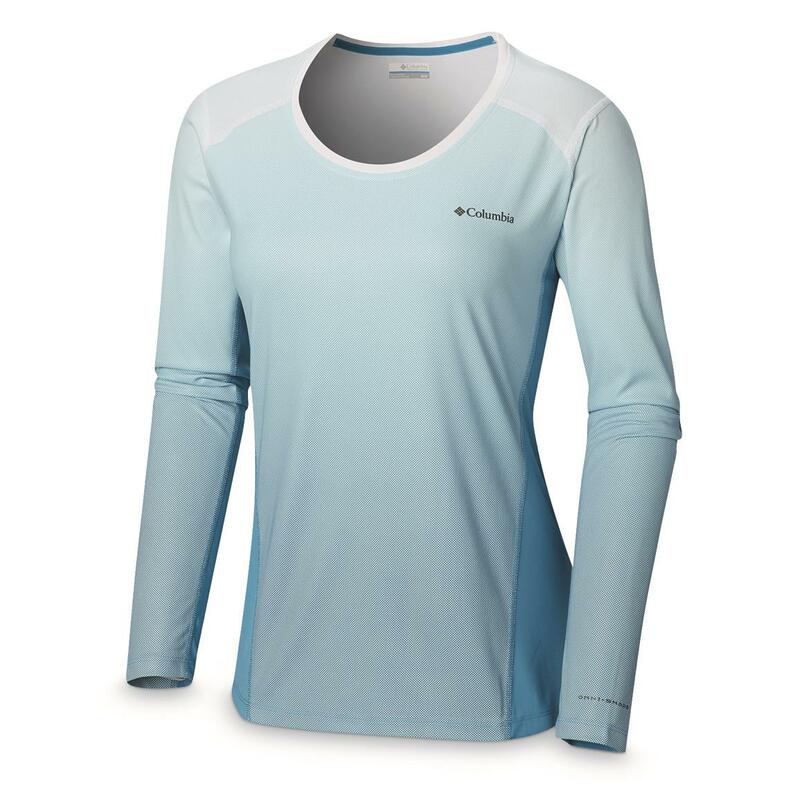 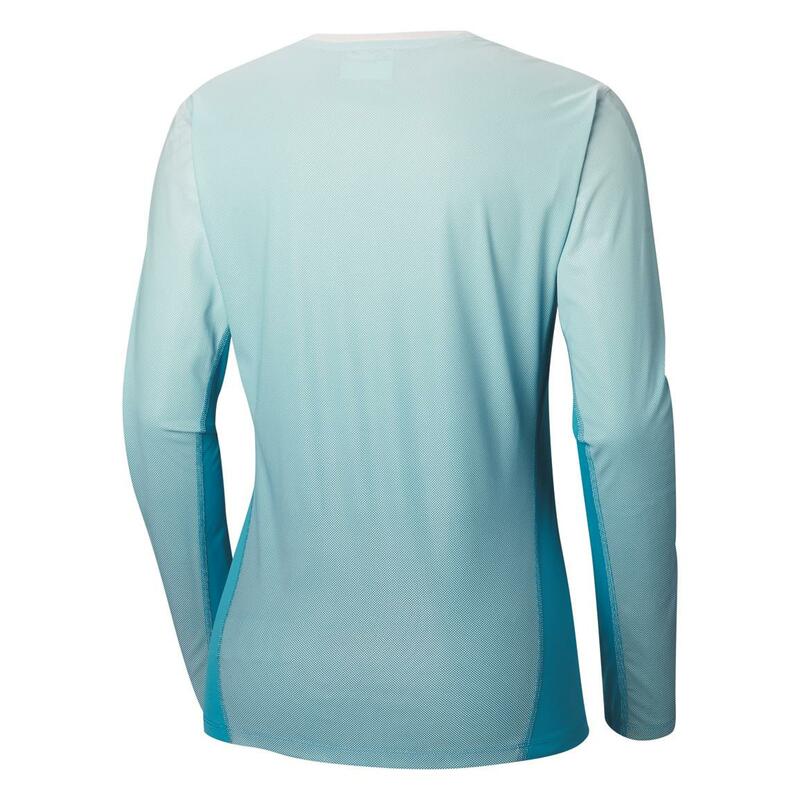 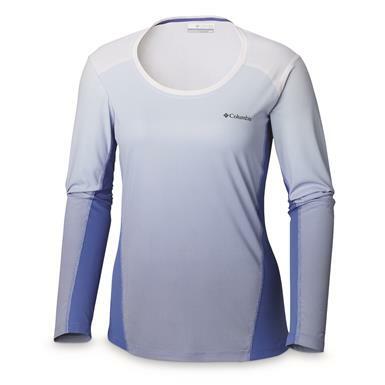 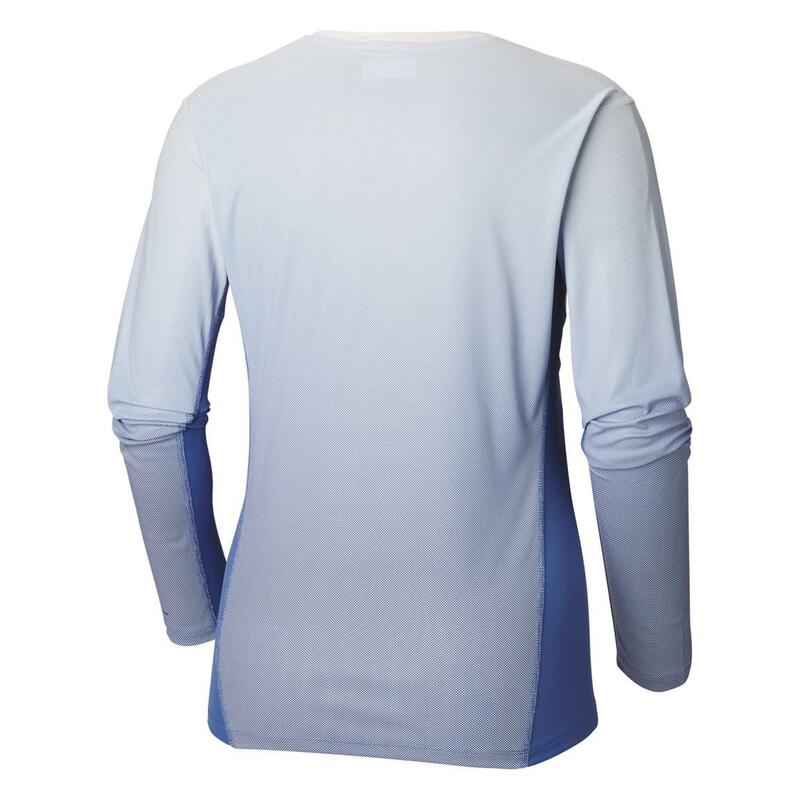 The Columbia® Solar ChillTM 2.0 Shirt deflects sunlight away from your body to keep you feeling cooler. Plus, you get the UVA/B blocking power of Omni-SHADE's UPF 50. 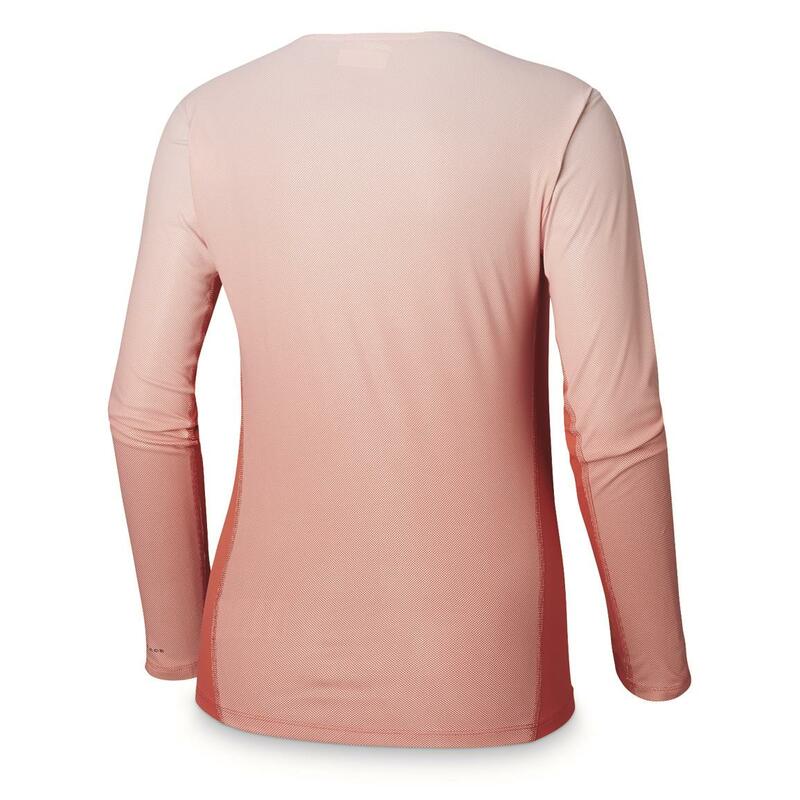 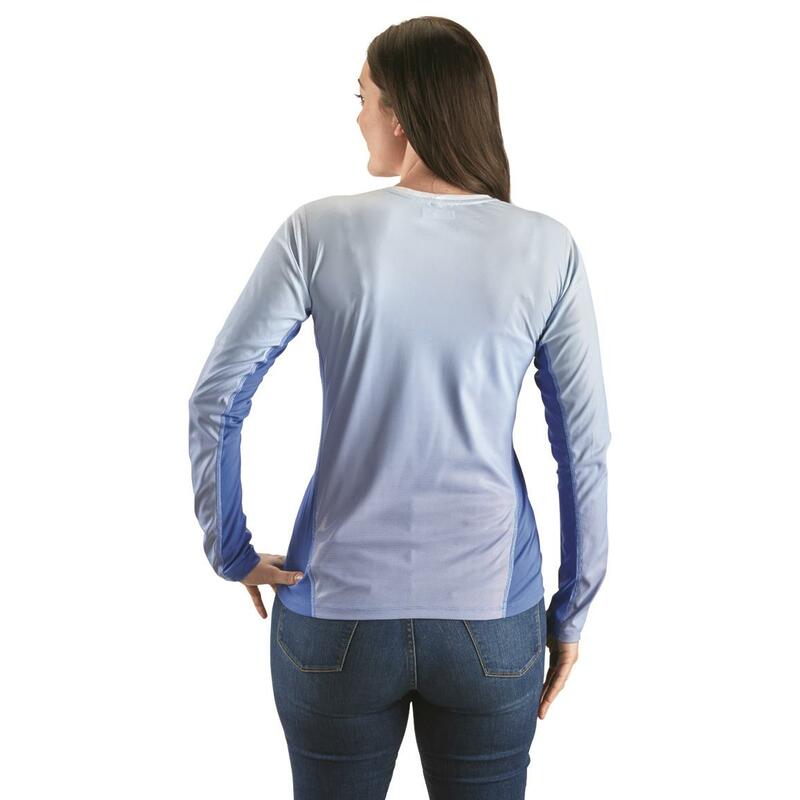 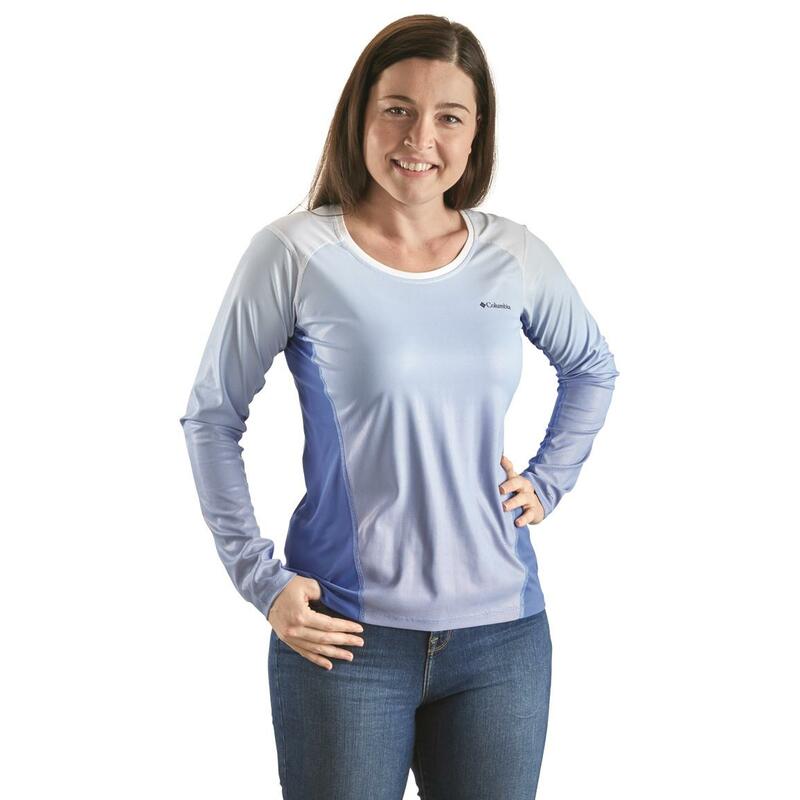 And it features comfort stretch fabric that's ideal for outdoor activity. 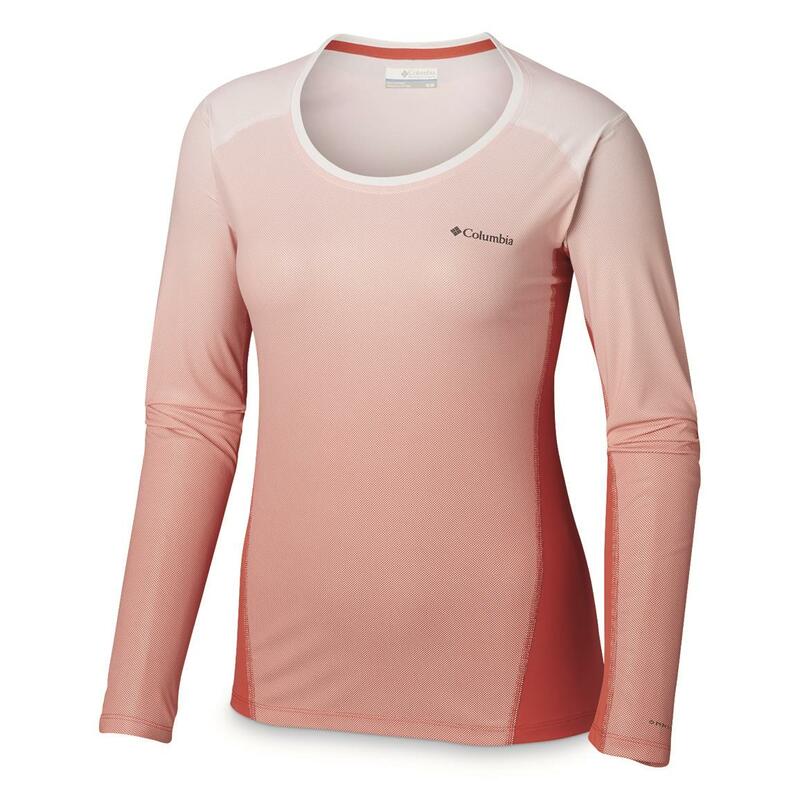 It all adds up to feel-good comfort and performance, even in the hottest and sunniest conditions.